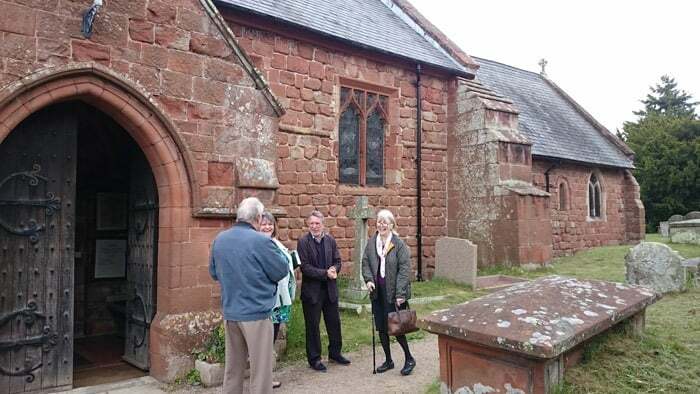 This 12th century church is open to visitors every day. Come and explore its history and enjoy the peace of a building which has been the centre of worship in Ruyton XI Towns for over 700 years. There are beautiful stained glass windows, pipe organ, majestic timber roof beams and many interesting memorials to local people. The church has a 19th century turret clock and a ring of six bells.